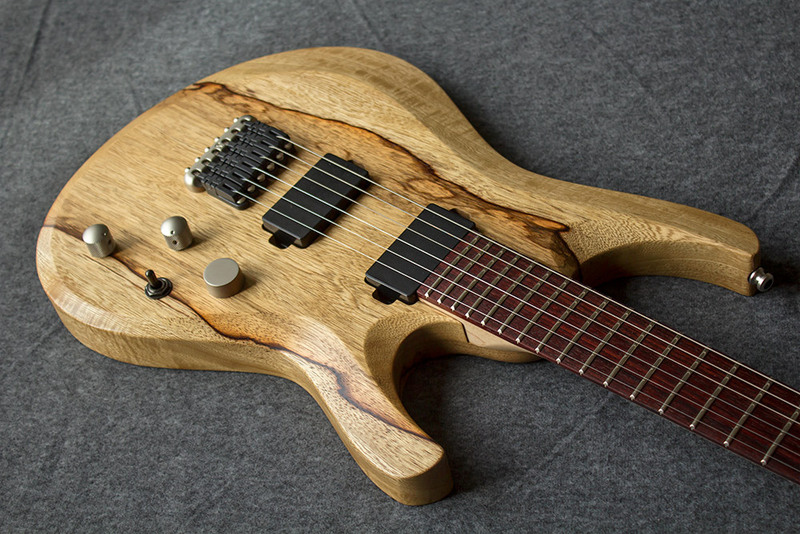 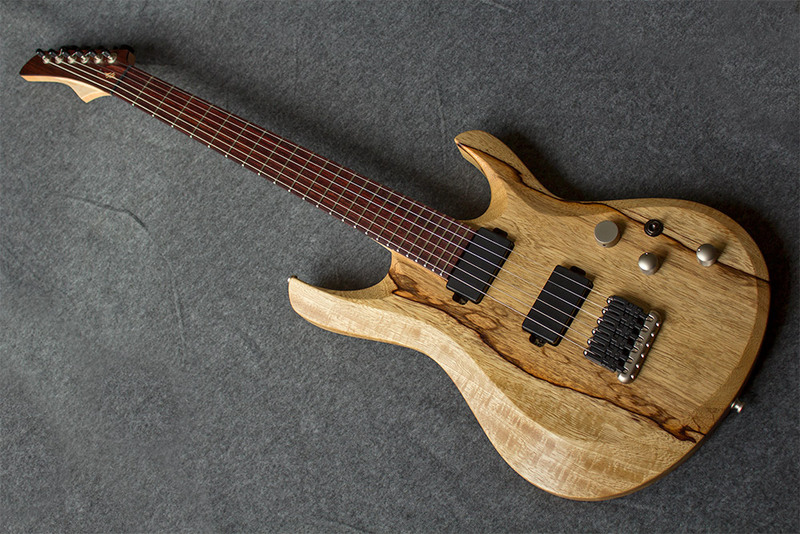 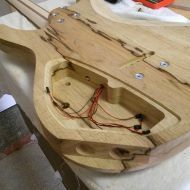 This is the prototype of the "Valena" model. 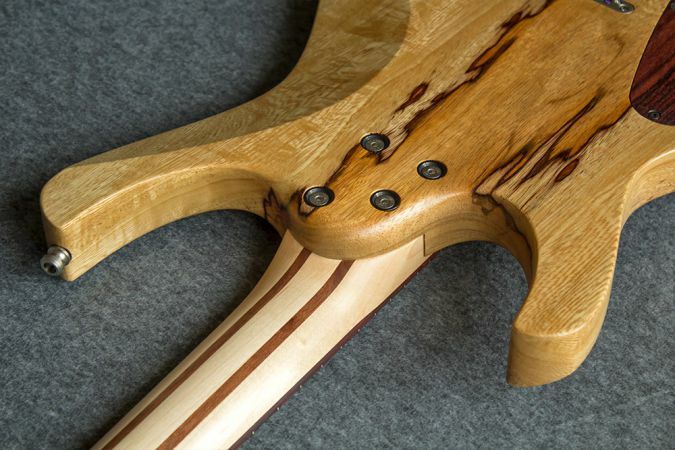 The bodyshape was originally designed to the customers desires. 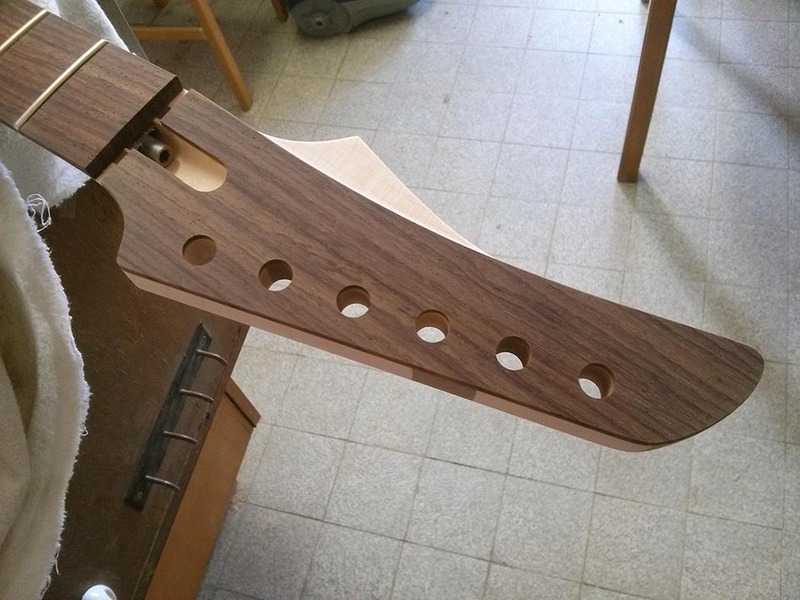 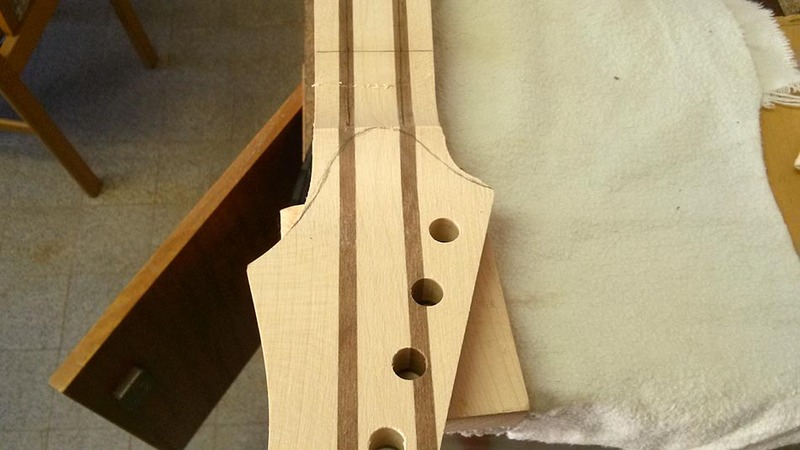 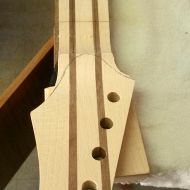 So was the headstock. 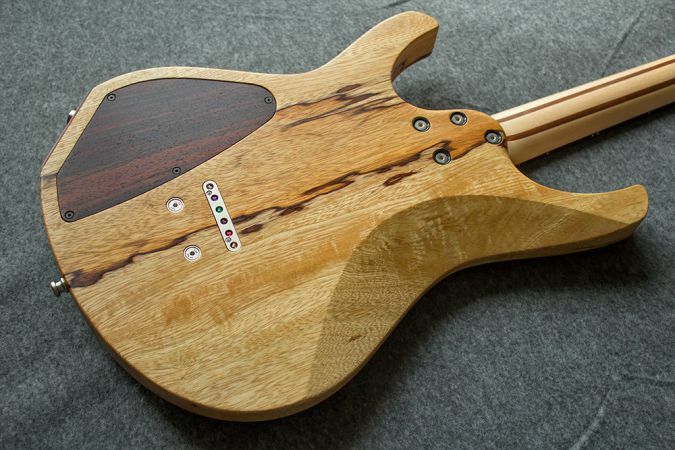 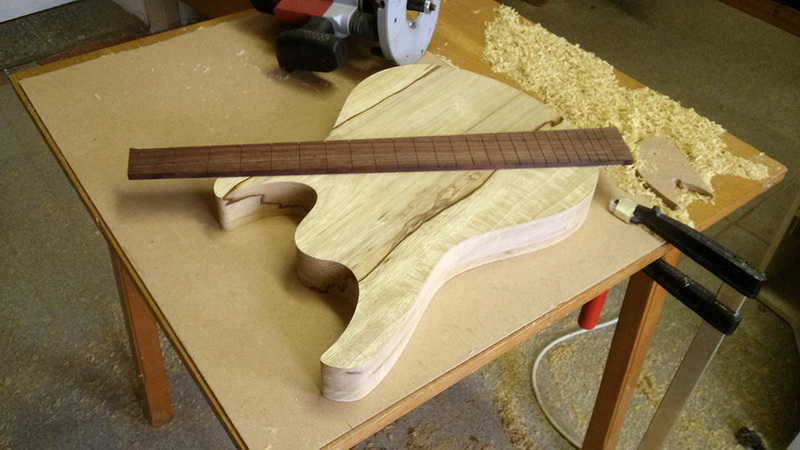 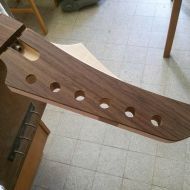 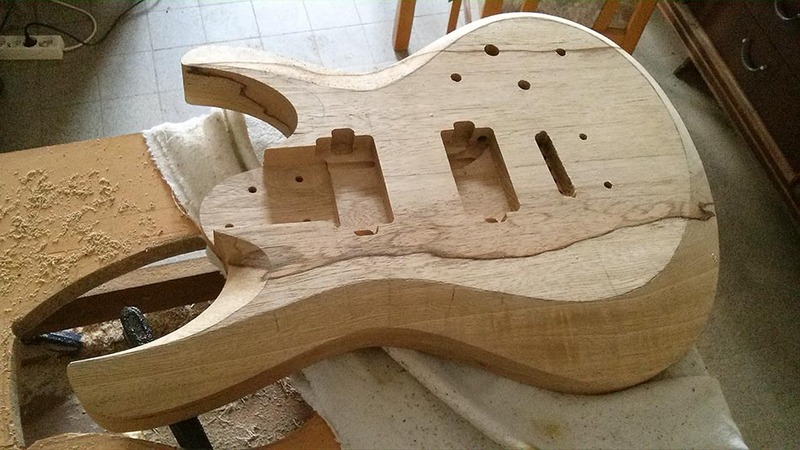 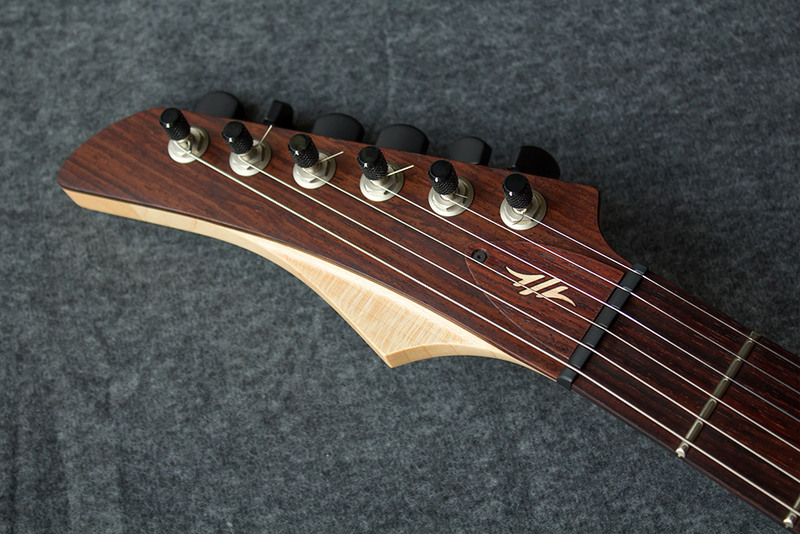 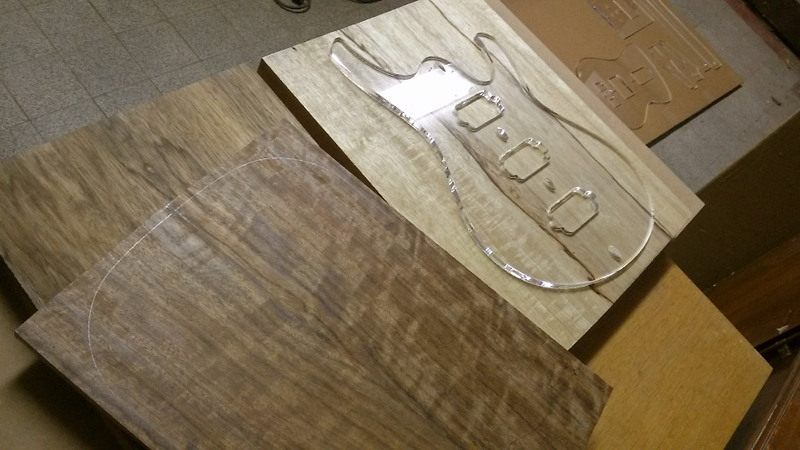 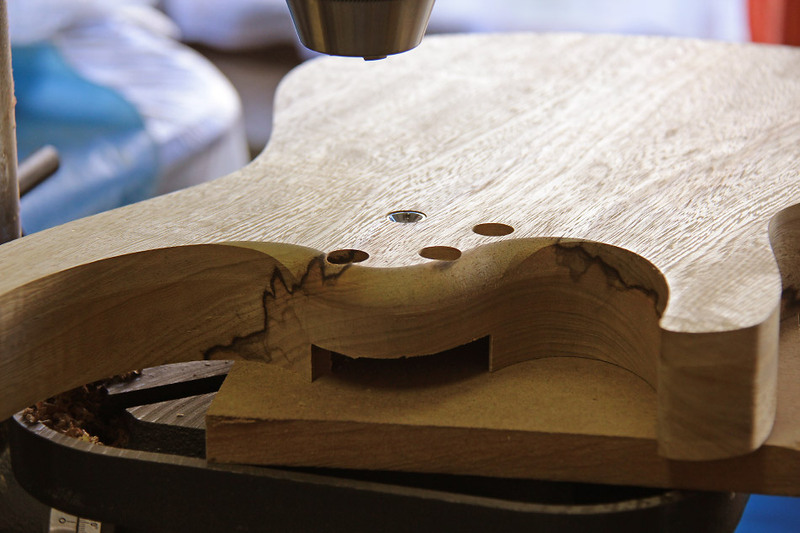 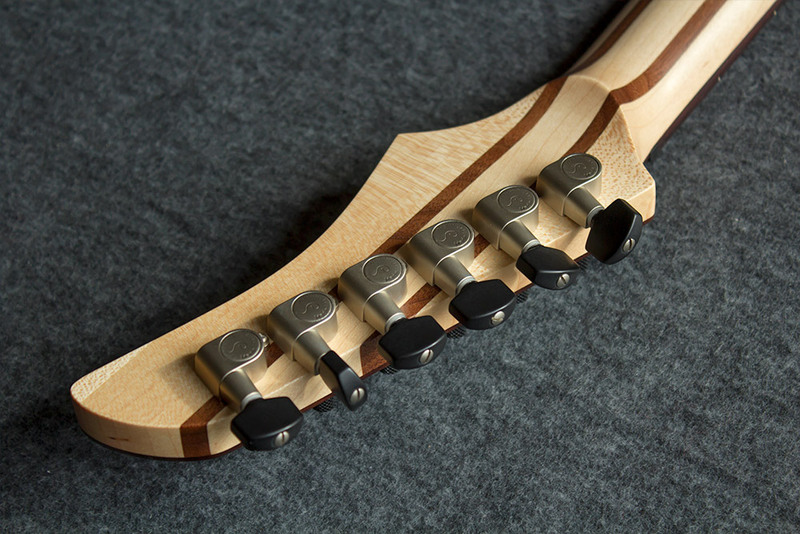 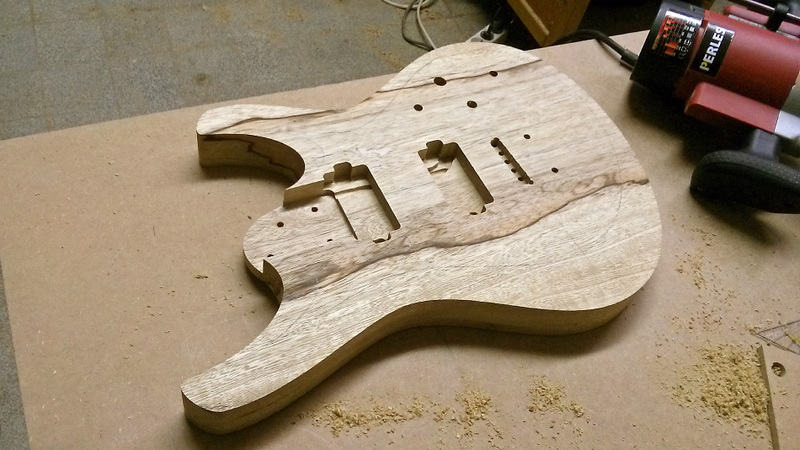 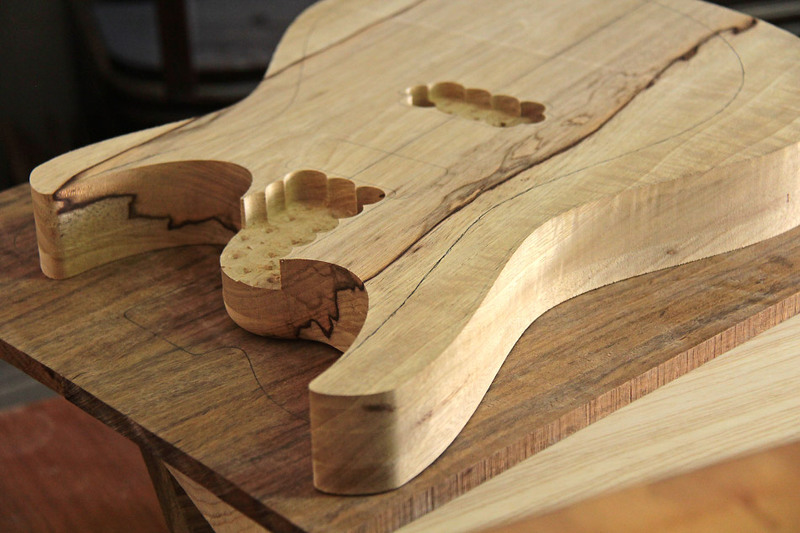 I loved the results so much that I added both – the bodyshape and the recessed headstock design – to my line-up. 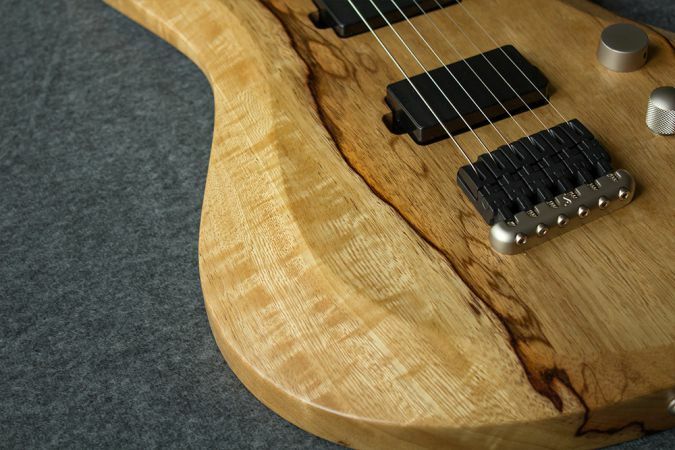 This guitar features a very special, warm looking hardware finish called "Satin Pearl" by Schaller. 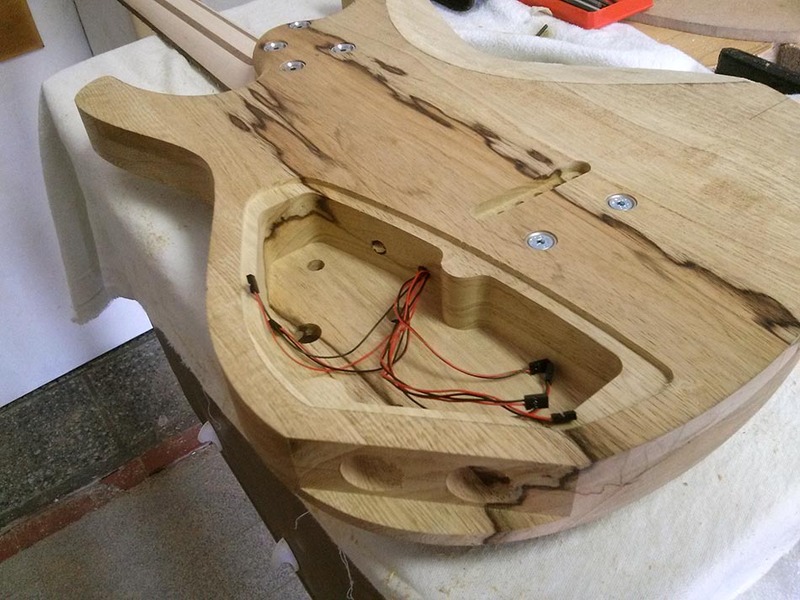 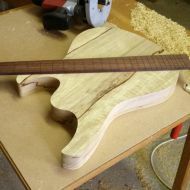 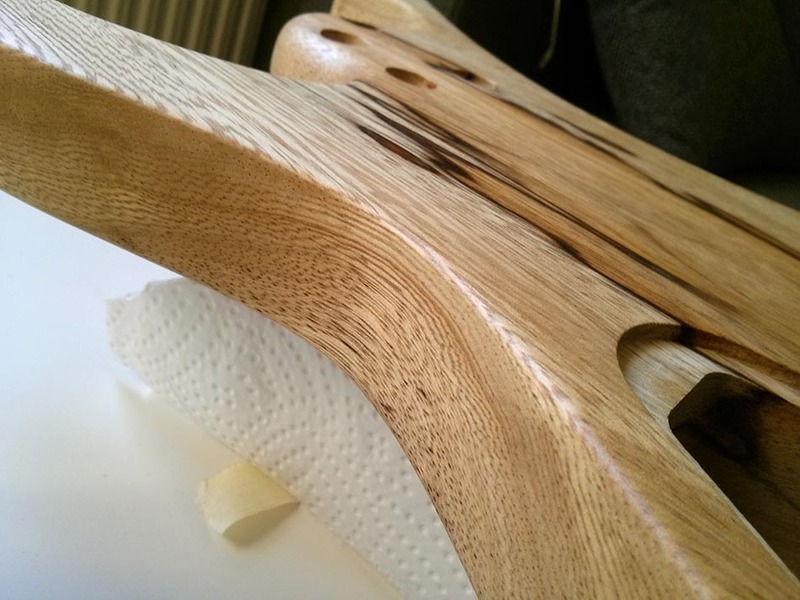 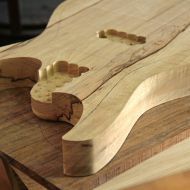 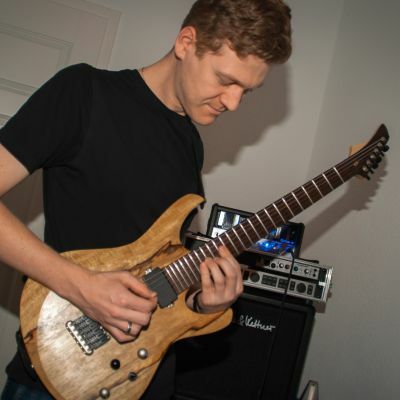 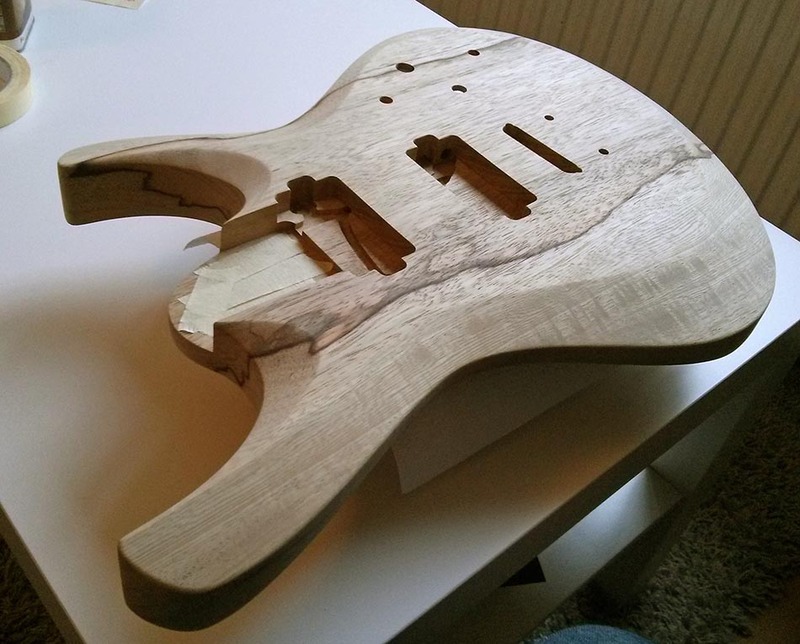 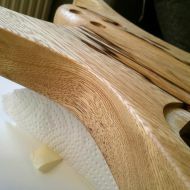 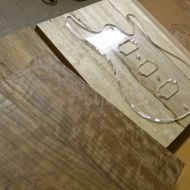 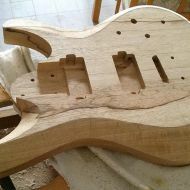 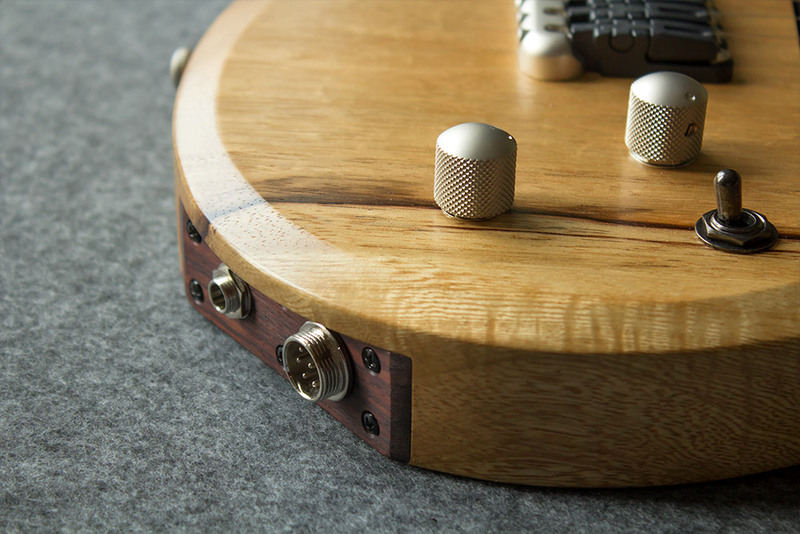 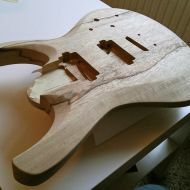 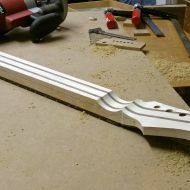 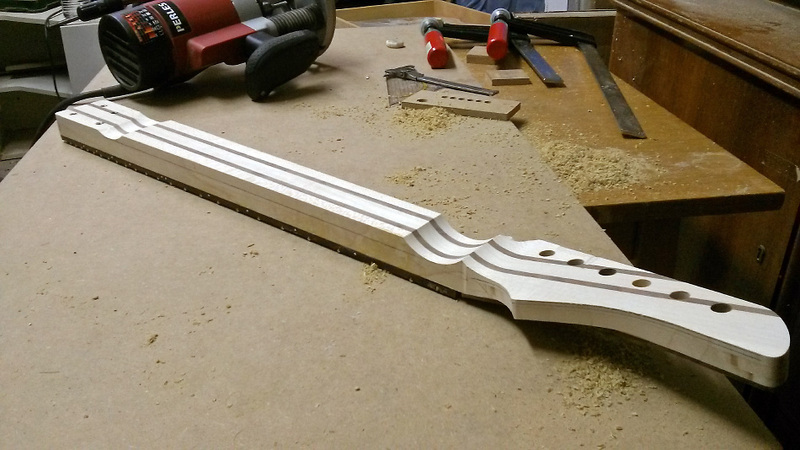 Frank and Tim have taken my ideas and evolved the design of my guitar with a lot of attention to detail. 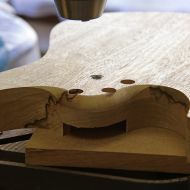 The result is a superbly manufactured and well thought out instrument that fully meets my requests. 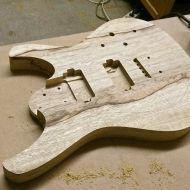 The communication throughout the conception phase has been top-notch.